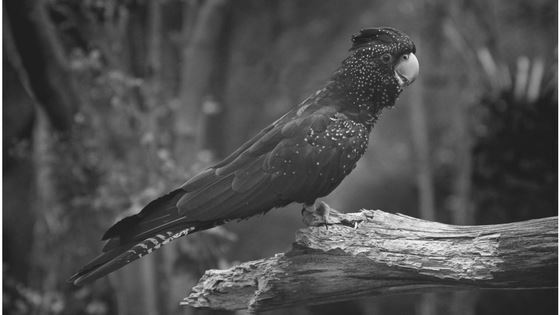 Here are 10 reasons to join Australia's largest bird society and learn more on 'best practice' for all aspects of Aviculture. 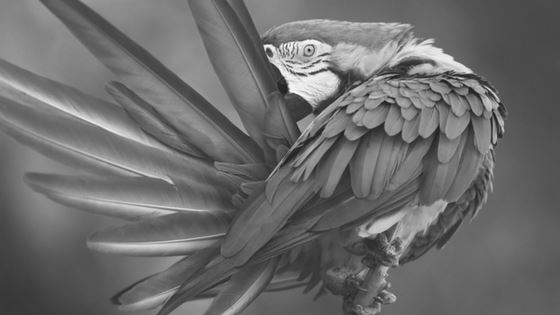 Where Members can advertise birds, or avian related products, for sale or wanted and anyone can view or advertise lost & found. 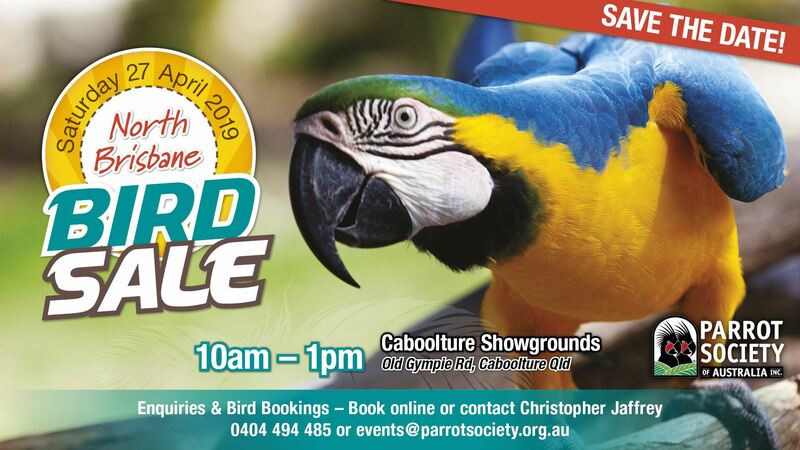 Looking for a particular species of bird? Or an Avian Vet? 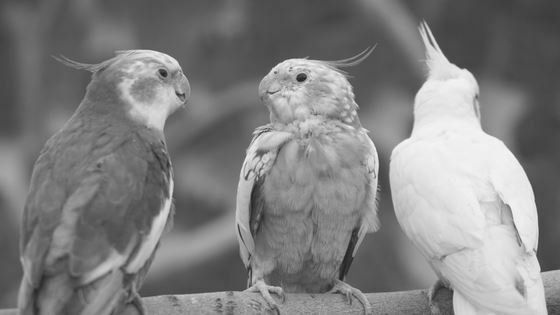 Check out our Breeder Database or list of Avian Veterinarians from across Australia! Knowledge is power, and having the information at your fingertips is a huge asset to your bird-keeping journey. Check out our Species Index. Nutrition is one of the most fundamental parts of keeping birds. With advances in Science, we are learning more about Avian diets. 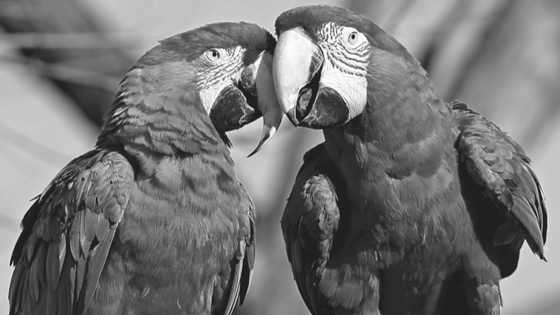 Keep up to date with Parrot Society news, articles and best practice on Aviculture via our social channels, or by subscribing, or better still join the Society and be an engaged member of our community.